Employing a theoretical framework based on the concept of identity loss, this book seeks to understand why increased integration has stimulated greater radicalization among the Muslim populations in Western Europe. Through extensive field research in four European countries – the UK, the Netherlands, Germany and France – the authors investigate three key questions: 1) Why are 2nd and 3rd generations of Muslims in Europe more radical than their parents? ; 2) Why does Europe experience more "home-grown terrorism" today than thirty or forty years ago? ; 3) Why do some European countries feature more radical Muslim communities than others? The book reveals that these three puzzling questions can be solved when analyzing the loss of individuality if the face of integration and identification with European society. 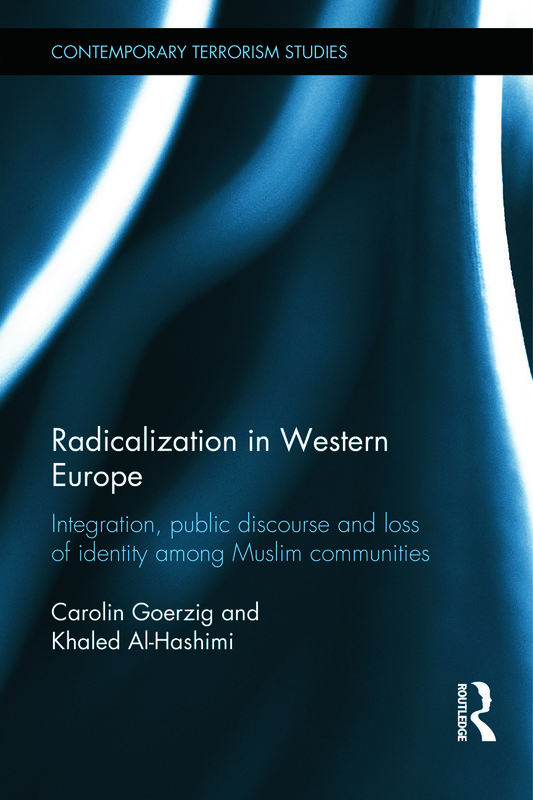 While Individualist and structural approaches fail to explain radicalization of Muslims in Europe, this study, by framing radicalization through coupling the public discourse with identity loss, provides a much needed insight into the process of radicalization. Explaining radicalization and gaining an understanding of the drivers of radicalization is crucial to prevent and mitigate intercultural alienation, to further develop immigration policies, redress integration failures as well as to avoid dangerous oversimplifications. This book contributes not only to understanding why greater integration is matched by increasing radicalization, but its insights also contribute to developing ideas about how radicalization can be prevented or overcome and integration policies can be enhanced. This book will be of much interest to students of terrorism and counter-terrorism, radical Islam, war and conflict studies, European politics, IR and security studies. Carolin Goerzig is Assistant Professor in the L. Douglas Wilder School of Government and Public Affairs at the Virginia Commonwealth University, USA. She is author of Talking to Terrorists (Routledge 2010). Khaled Al-Hashimi works as a logistician for Medecins Sans Frontieres in conflict and violence prone regions of Africa and the Middle East.